Exterior Medics is a premiere residential and commercial exterior home improvement and roofing contractor, providing exceptional service and guaranteed workmanship to Greater Washington residents and homeowners. We provide free estimates and professional in-home consultation and focus on your utmost satisfaction. Our experienced field crew and office staff are not only friendly and reliable, but are also knowledgeable in all things home improvement. Exterior Medics is one of the top 3% roofers in the US awarded the prestigious GAF Master Elite Roofing Contractor status. We are also a proud member of the esteemed DaVinci Masterpiece Contractor Program. We offer roofing installation, roof repair, and roof inspection. Old, dirty or damaged gutters? Exterior Medics can help you with gutter repair or gutter replacement. Siding replacement and repair dramatically improves a home’s curb appeal and value. 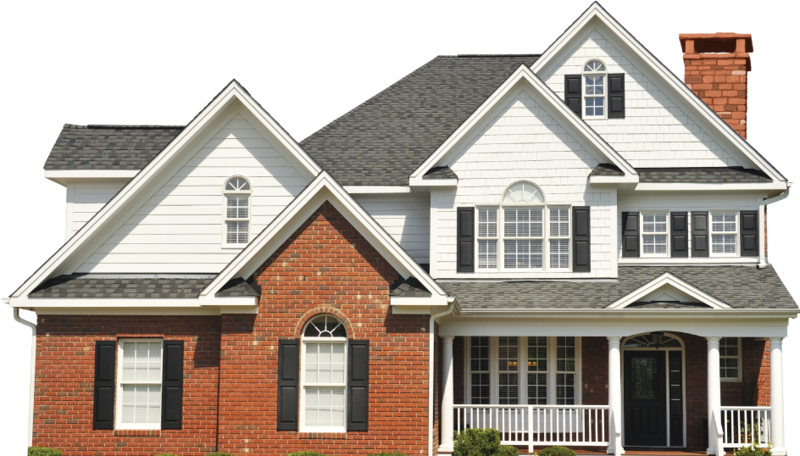 Exterior Medics provides siding repair and siding replacement services. Exterior Medics provides quality solutions for exterior door replacement in Greater Washington. We carry a wide selection of entry doors, patio doors and storm doors manufactured with materials ranging from steel for extra security, eye-catching fiberglass for energy efficiency and solid wood doors for classic beauty, warmth and elegance. If you are building a new home, remodeling or simply at your wits end with unsightly windows and high energy bills, our exterior professionals at Exterior Medics offer window replacement solutions to match any lifestyle, home architecture and project. We install windows of the highest quality and materials from top manufacturers. Is your chimney in disrepair? Exterior Medics can help you improve your home with chimney installation and chimney repair services. Exterior Medics offers exterior renovation and inspection services for commercial homes and buildings. We work closely with property managers, commercial building owners, architects and engineers to install, repair, replace, or inspect commercial properties. Let inspiration fill your home! Mark and Joe let you in on the latest trends, tips, and tricks for a lovely home. From nifty D-I-Y ideas to creative home stylings and renovation pointers from the experts, our blog is sure to inspire! "Exterior Medics" and the Greek Cross symbol are trademarks of Exterior Medics, Inc., registered in the U.S. Patent and Trademark Office.